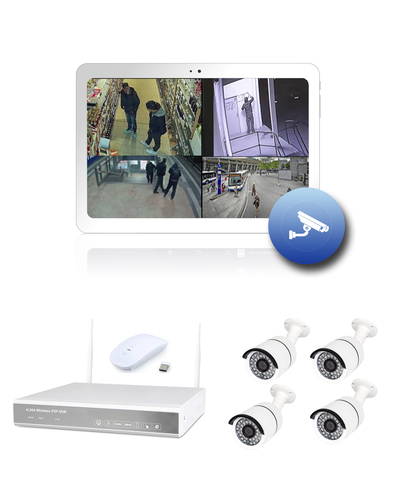 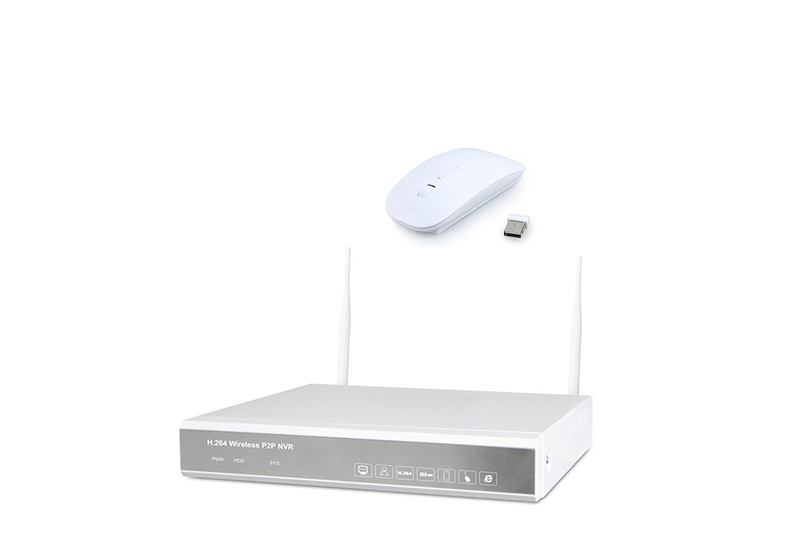 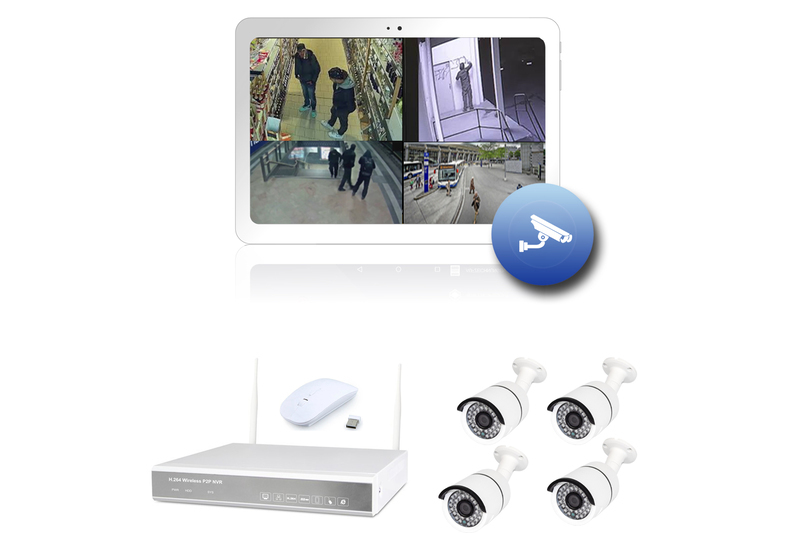 NEW: DVR 400 "VideoCam Tab" wireless video surveillance and connection of a video server in Germany! 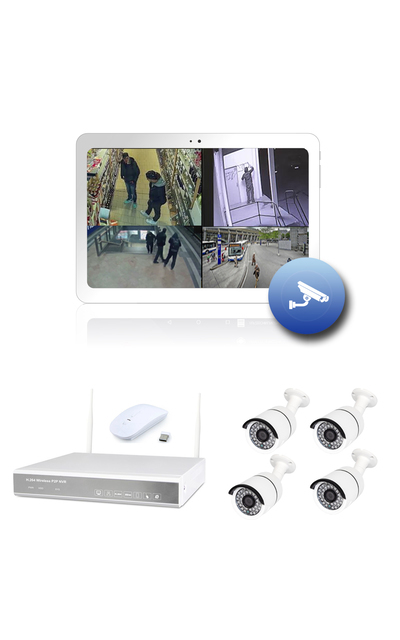 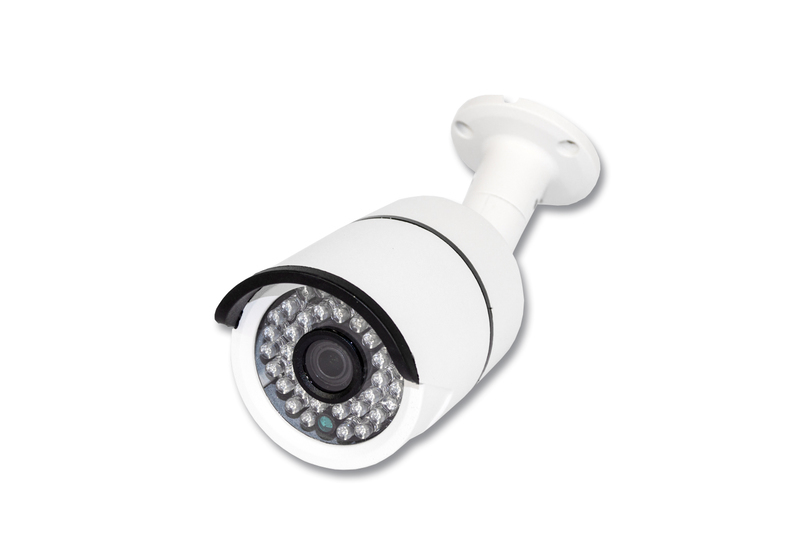 From now on you can use our DVR 400 "AlarmCam" to access an account of a secure and fast server in Germany. 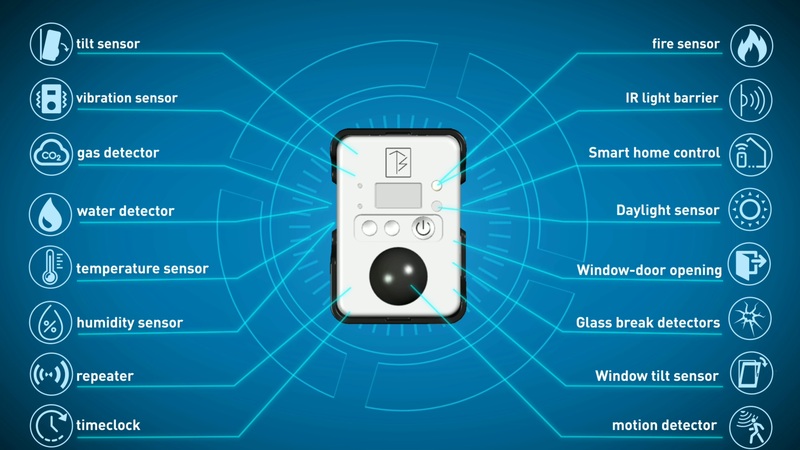 In addition, this recorder has the option of sound recording.